Every vehicle owner knows that the possibility of something going wrong on the road is as likely as it is daunting. That doesn`t mean you have to drive around anxious or troubled, you just have to have a great and reliable towing company on your side. And by “your side” we mean all around, front and back, right behind you, and along the roadsides of our lovely Victorville and its surroundings. Being the local company that we are, we enjoy the paramount advantage of arriving fast and in a matter of minutes to your precise location. We commit to 30 minute ETAs, to provide all of our customers out there with the best kinds of towing services available. 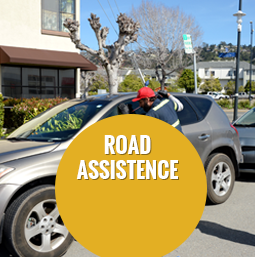 When you find yourself in need of a towing service or any kind of roadside assistance, it is highly important to choose a certified, licensed, and professional service provider to deliver top services and solutions. Although you can feel stressed and in dire need of a towing company quickly and without great expense, remember that the more you invest in choosing the right one, the more likely it is you will benefit from a reliable service and an honest pricing policy. 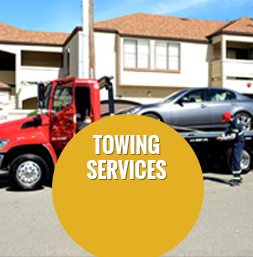 Pioneer Towing`s certified technicians are well trained and fully equipped with the proper tools and machinery to get you that kind of outstanding roadside service you deserve. At Pioneer Towing we know that you are on the road in all hours of the day, and night.  That is why we provide 24/7 available services with no exceptions- weekends, weekdays, and holidays. 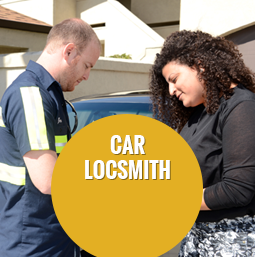 We are always glad to be of service to our wonderful community of Victorville, and provide them with the constant sense of safety and care everybody looks for. We realize that when it counts most, when you are stuck in the middle of the road with a broken down vehicle, or after you have been involved in a car accident, the feeling of helplessness or shock must be taken care of in the most attentive, sensible, and of course professional way possible. There are certain situations in life you just cannot solve on your own. No matter how you turn it around, sometimes it is just beyond your abilities. 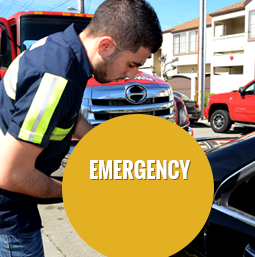 We know that a lot of these situations might include your vehicle, and that many people will try and fix the malfunction themselves, and by that cause even further damage. That is why you must have a trained professional who has the appropriate equipment to do it for you. 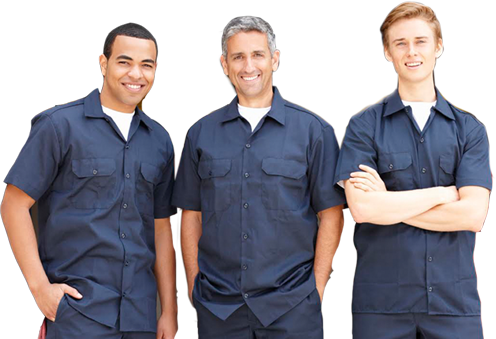 When it comes to your car, and more importantly, your safety, don’t try and save the day, that is what we are here for. So the next time you encounter a roadside malfunction, contact us at (760) 573-8575 and let us ease your day and solve your problem.